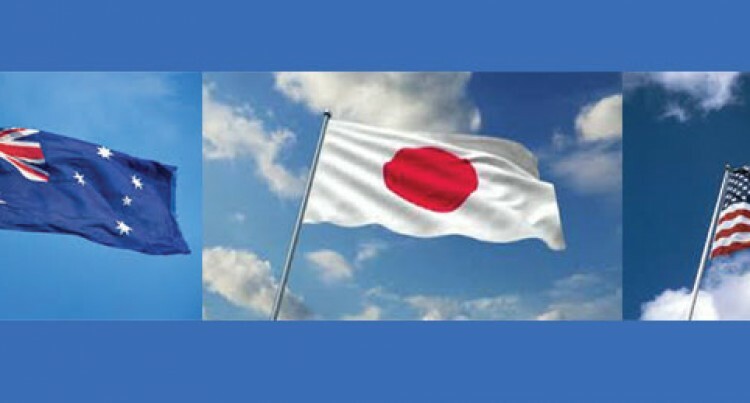 Japan’s Foreign Minister Fumio Kishida in a statement said Japan welcomed the conduct of the election in a peaceful manner, a first since 2006. “Japan supports the positive evaluation by MOG, which states that the conditions were in place for Fijians to exercise their right to vote freely and the outcome of the 2014 Fijian Election is on track “to broadly represent the will of the Fijian voters,” Mr Kishida said. He said Japan considered the general election was an important step towards the restoration of democracy in Fiji. Australia’s Foreign Minister Julie Bishop commended the Multinational Observer Group and their provisional statement that the election represented the will of the Fijian people. “Based on provisional results, the FijiFirst party is on track to win a majority of seats in Fiji’s Parliament. Australia looks forward to working with the new Fijian Government when it is formed,” Mrs Bishop said. The United States of America has congratulated the people of Fiji for the steps they had taken towards restoring democracy, including conducting the historic vote on September 17. US Embassy’s spokesman, Jen Psaki in a release said the United States looked forward to the conclusion of the vote tally and certification of the results. “The United States is committed to working with the people of Fiji, and their elected government, as they work to strengthen democratic and inclusive institutions,” Mr Psaki said.